What is programmatic ad buying anyway? It is simply the process of automating media buys on an exchange platform. Audience target, price and location are input and a computer algorithm does the rest. This type of media buying and selling comes with its share of issues, such as poor data sources and quality. In 2016, businesses should consider managed programmatic ad buys. How is Managed Programmatic Buying Different? Programmatic buying is similar to a plane on autopilot. Autopilot is great and seems simple, but occasionally you have to—and should —take control. Sometimes a campaign will perform better with a human’s touch and real-world learned information. 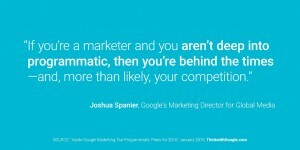 This blended approach is known as a managed programmatic buying. 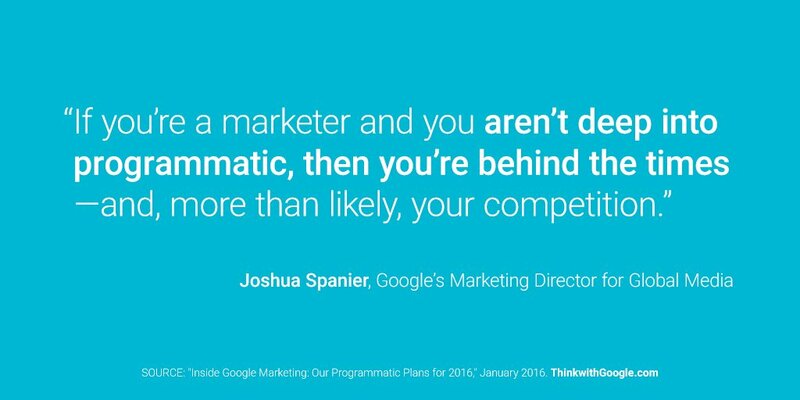 Part of a managed programmatic approach is taking full advantage of the data. First party data, information collected by the website publisher, provides the highest quality data and deepest understanding of consumer behavior. This tangible understanding of buyer intent that first party data provides is fundamental to building successful ad campaigns. A managed approach to programmatic buying will allow an ad campaign to reach the right people more often, preventing waste. In 2016, marketing dollars can – and should be – spent more efficiently and effectively. 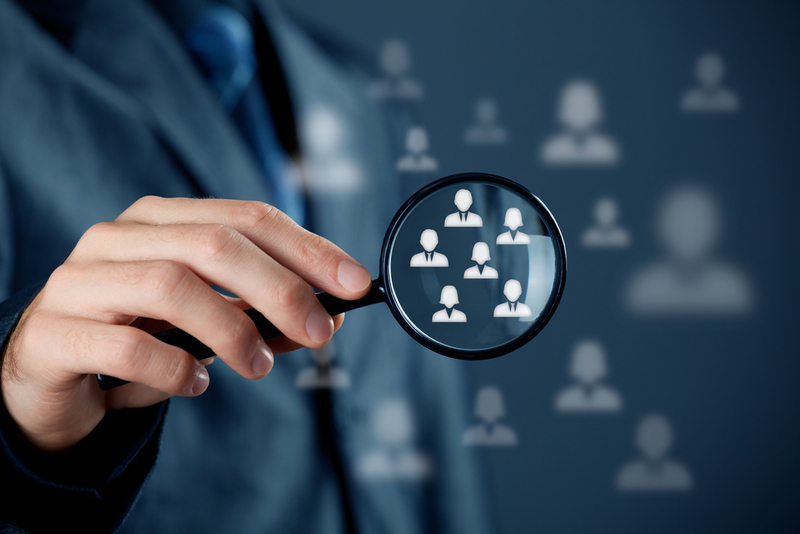 The value of first party data collection and implementation is no longer a futuristic concept. It’s here. This year, marketers should harness customer insights and audience targeting capabilities to work smarter and make the most ROI on ad spend.